Vehicle collisions pose a significant challenge to organizations managing vehicle fleets or a mobile workforce. In addition to the irreversible effects of loss of life, motor vehicle crashes carry a hefty price tag, costing employers more than $60 billion a year in medical care, legal expenses, property damage and lost productivity. Every 12 minutes, someone dies in a motor vehicle crash, every 10 seconds an injury occurs, and every 5 seconds a crash occurs—often on the job or while commuting to and from work—making motor vehicle crashes the leading cause of death and injury for people of all ages and a key issue for employers. According to the National Highway Traffic Safety Association (NHTSA), 90 percent of vehicle collisions involve driver error and are largely preventable. Traffic deaths are expected to continue to rise with some of the leading causes including distracted driving, driving under the influence, driver fatigue and speeding. Implementing a comprehensive road safety program is crucial in helping companies reduce vehicle crashes, protect lives, improve driver satisfaction and retention, and achieve significant operational improvements and cost savings. 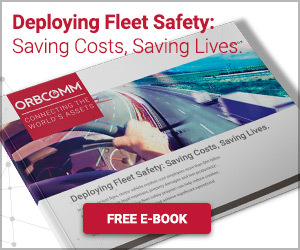 Our latest e-book, Deploying Fleet Safety: Saving Costs, Saving Lives, outlines elements that should be taken into consideration when implementing a road safety program and the role of telematics technology in successfully evaluating, coaching and rewarding drivers as well as assessing the success of a program. 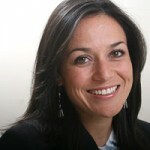 Some of these elements include getting buy-in from key stakeholders throughout the organization, clearly communicating objectives to drivers and employees, embracing safety as part of the corporate culture, and integrating the right technology to vehicles to accurately assess performance and progress. A study conducted by the U.S. Department of Transportation reveals that using in-vehicle monitoring systems along with new vehicle safety technologies can help fleets, regardless of size and type, reduce vehicle crashes by up to 30 percent, making a solid case for including telematics in a road safety program. With over 25 years of experience in fleet telematics, ORBCOMM understands the needs of drivers and fleets. Our comprehensive fleet safety solution verbally notifies drivers of unsafe driving behaviors as they occur to help them develop situational awareness and self correct before those behaviors escalate into a fine or a collision. Proprietary Speed-by-Street functionality alerts drivers when they exceed the speed limit on any given road with acute accuracy, helping fleets minimize speeding fines and crashes. 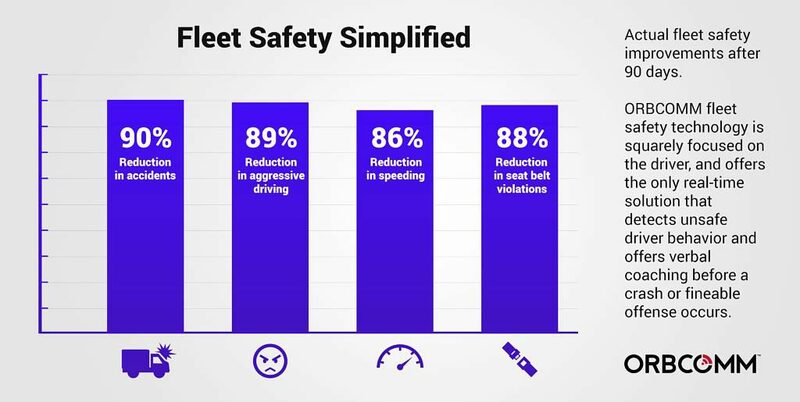 These and other features built into our fleet safety solution have helped customers achieve reduce crashes by 90 percent, aggressive driving instances by 89 percent, speeding by 86 percent and seat belt violations by 88 percent. To learn more about how our technology can help you improve safety ratings and protect lives, download our e-book, schedule a demo or email us at sales@orbcommm.com.